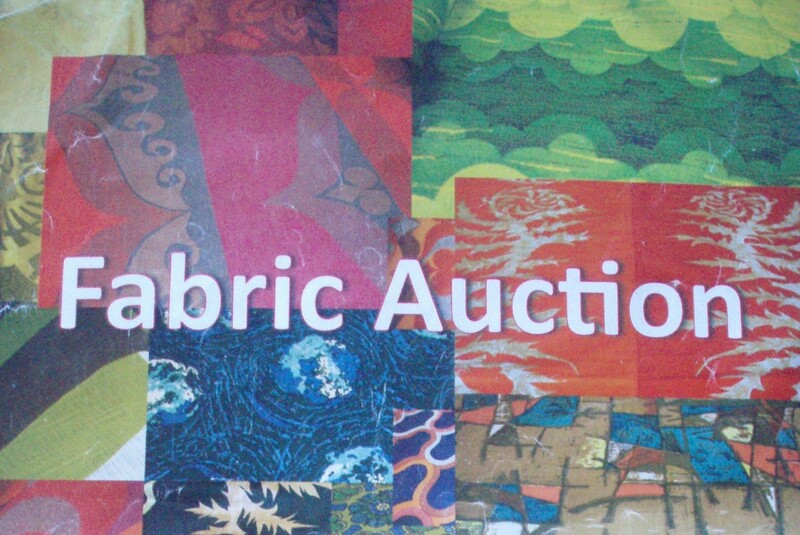 So there was my friend, seated in a departure lounge of London Heathrow airport, waiting to board her international flight and reading a copy of that renowned north-eastern publication ‘The Journal’, when she saw ‘Fabric Auction’ on one of the pages and thought of me. One text later and I was on the internet, looking for the auction house (‘Boldon Auctions’) only to discover that viewing was available that very day and the sale itself was the following day. With the flexibility that self-employment allows, I jumped in the car and headed for Boldon, a mere 15 miles away, thinking that I could find fabrics to up-cycle or to sell in my Etsy shop (www.etsy.com). The sale-room was full of furniture, china, paintings and about 150 lots of fabric, some of which included several large rolls, dating from the 1950s to the 1980s by various designers and named firms, such as Hull Traders, Edinburgh Weavers, Sanderson, Moygashel and others. 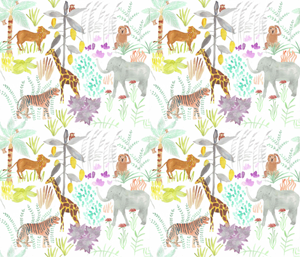 As ‘Amanda Jane Textiles’ is currently home-based and storage space is limited, I knew I couldn’t go for large rolls of 20 metres, say, or a lot which included six hefty rolls of cloth. I noted carefully the bundles which looked interesting, so I could bid when they came up, including this jolly ‘cats’ fabric which was printed on the back of the auction catalogue. There was also very faded whole-cloth quilt (with an estimate of 40 to 60 pounds) and two attractive antique pieced-patchwork quilts for sale in a single lot with an estimate for the two of 40 to 80 pounds. On Tuesday night, I discovered that my friend Helen was going to the auction and had spotted – and loved – the two pieced quilts. 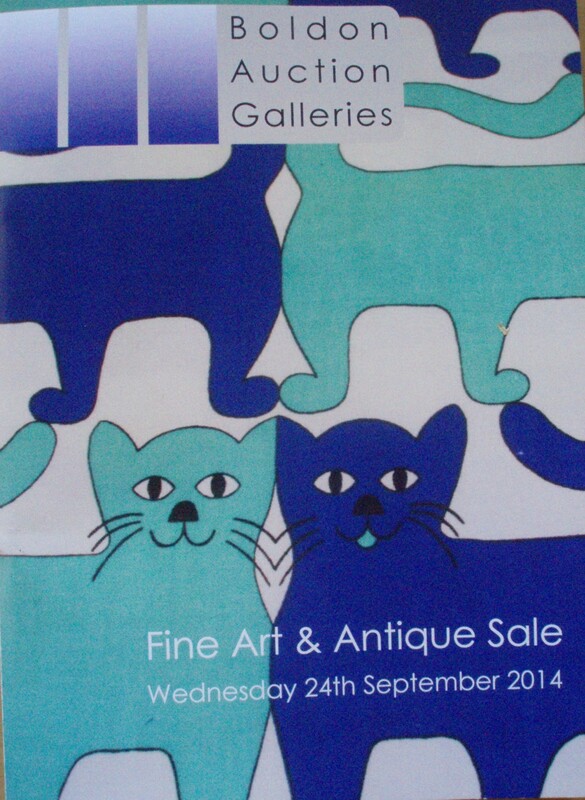 We arranged to meet up the following day at the auction house. On the day itself, we decided to bid for the two quilts and – if we were successful – have one each. We reckoned we could go to about 100 pounds, which would come to 60 pounds or so each, once the buyer’s premium had been added. The whole-cloth quilt went for 70 pounds, so we were excited when the next lot came up and Helen (as the more experienced auction-goer0 had her auction paddle at the ready. Bidding was brisk, to say the least, and our jaws all but dropped open with astonishment as the sums went up and up… and up, to finish at a cool two thousand and five hundred pounds! We drowned our sorrows in cups of tea and delicious home-made soup (combined with home-made bread and cakes) at a brilliantly located Macmillan coffee morning just nearby and then re-gathered our strength for the afternoon. All the fabric was mopped up at quite high prices and the bundles (which all came at the end) all seemed to elude me, though I did bid for a few. By 4.30 (six and a half hours after the start!) it was all over and we were exhausted. An interesting and educational day. Really, apart from those antique quilts, my affection is less for heavier weight furnishing fabrics and more for lighter weight cotton fabrics (suitable for patchwork) and for embroidered fabrics and hand-made lace invintage textiles (which weren’t represented at this particular auction). 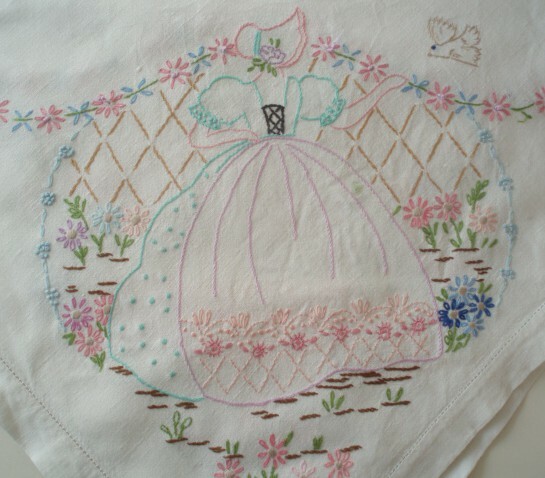 Having failed to purchase anything at all on Wednesday, I was relieved and happy on Thursday to find a tablecloth embroidered with a classic 1950s style design of a ‘Mary, Mary, quite contrary’ figure in bonnet and full skirt, standing in her flower garden. The embroidery is just lovely: fresh, pretty and colourful. There are no less than four of these beauties on the cloth, all linked with a garland of flowers made from lazy-daisy stitches. I cleaned it carefully and it came up beautifully – very satisfying. And then on Friday, I made a further purchase – a fig-tree – suggested and sourced by another friend. It came from a great nursery, called Arcadia Garden Centre (Stokesley Road, Newby, Middlesbrough, Cleveland TS8 0AN). I can hardly believe that a plant I associate with hot, sunny countries can flourish in our chilly northern climate, but I am reliably informed that it can! So it is now tethered to its own south-facing wall. And who could resist a rescue project? In the ‘Sales’ corner was a ‘reduced’ grape-vine for two pounds. Reduced is right because it’s tiny! It has been given the benefit of a cloche and is planted next to the fig-tree. Such exoticism. How wonderful to have a study! The colours sound amazing. Nice to hear from you – I have heard our mutual friend speak about you often. Please do pass on the website address to your quilting friends, if you think it would interest them. I would love to have some trans-atlantic readers. I enjoyed your sight having come to it through a very dear friend who is also a very dear friend of yours. 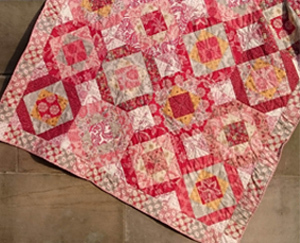 I am a quilter in the US and it’s always a delight to discover a new quilting friend. Blessings on your venture. Bev T.